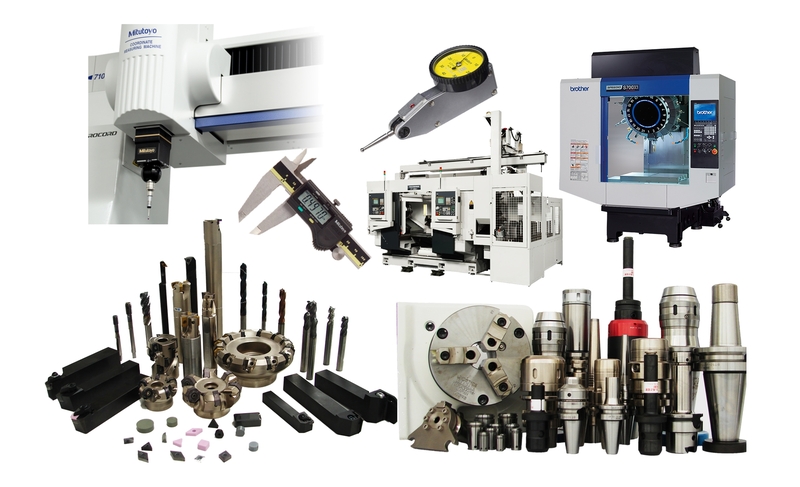 Machine-tools and industrial accesories specialists. Over 200,000 products from 5,000 brands available. Worldwide network of over 100 offices spanning 13 countries. 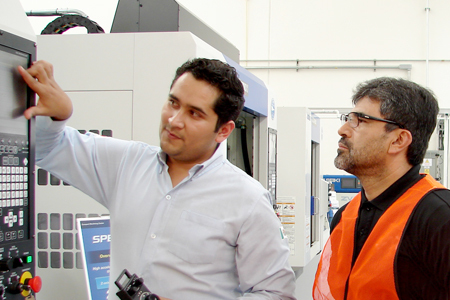 YAMAZEN MEXICANA is a specialized trading company for the machining and manufacturing industries. 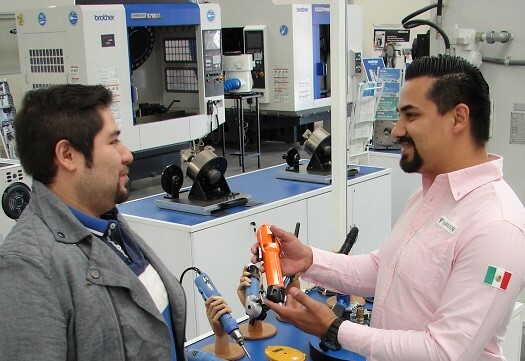 As a local subsidiary of Yamazen Japan, Yamazen Mexicana started direct operations in Mexico in 2013, and is capable of providing over 200,000 different products and over 5000 brands from some 10,000 business partners (suppliers), mainly from Japan as well as all over the world. 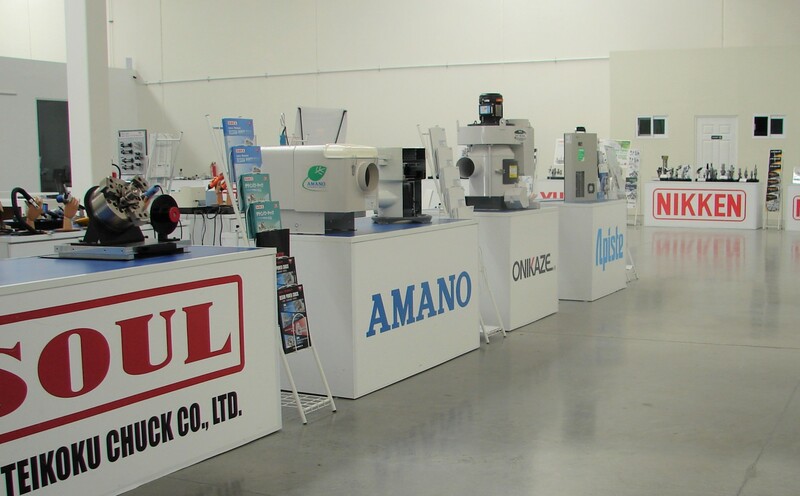 Yamazen Japan began in 1947 in the machine tools trading. Since then, Yamazen has evolved into a “specialist trading company” with over 100 domestic and overseas offices, and engaged in three core fields: “Production Equipment”, “Housing Equipment and Materials” and “Home Products”. 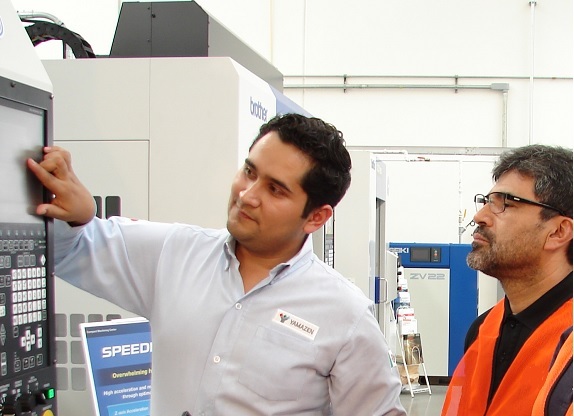 In Mexico, we deal with “Production Equipment”, i.e., machine tools, cutting tools, measurement tools, environmental improving devices and other peripheral equipment used in factories. 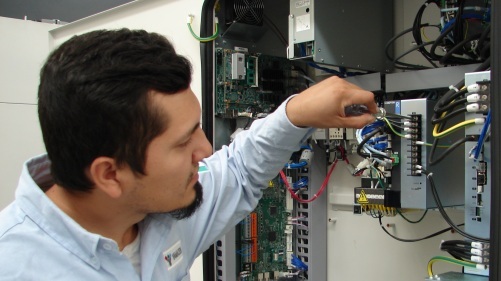 Solving diverse problems customers are facing by proposing effective and efficient solutions, derived from years of experience. Creating added value for customer satisfaction. Distributing fairly-created added value to our stakeholders. 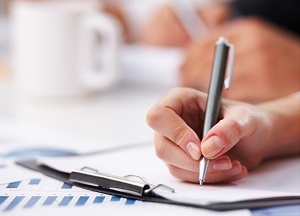 Driving Corporate Social Responsibility (CSR) management forward. The concept of the corporate logo: The " Y " motif symbolizes a sturdy tree and a beautiful flower. The three diamond shapes atop this represent the manufacturer, distributor, and customer. Collectively, the four symbols personify Yamazen. A symbol of power, vitality, vigor, liveliness, energy, health, activity. A symbol of mutual trust, partnership, friendship, magnanimity, assurance, humanity, character, wisdom, fairness. A symbol of potential, future, creation, exception, growth, vision, advancement, challenge. A symbol of unity, intelligence, integration.